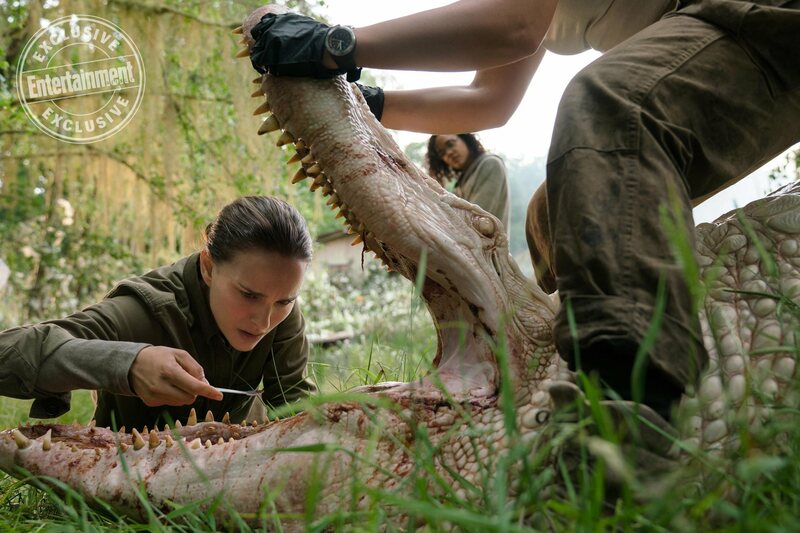 This is the most anticipated movie of 2018 for me.Just can’t wait to see it.Natalie is incredible in it. Same here , really looking forward to seeing the movie. My favourite natalie movie is attack of the clones!